The Formula 1 Championship will be back on track in Bahrain for the second race of the season. The Sakhir weekend will also host the first round of the FIA Formula 2 series, which opens its 2019 in the Middle East. 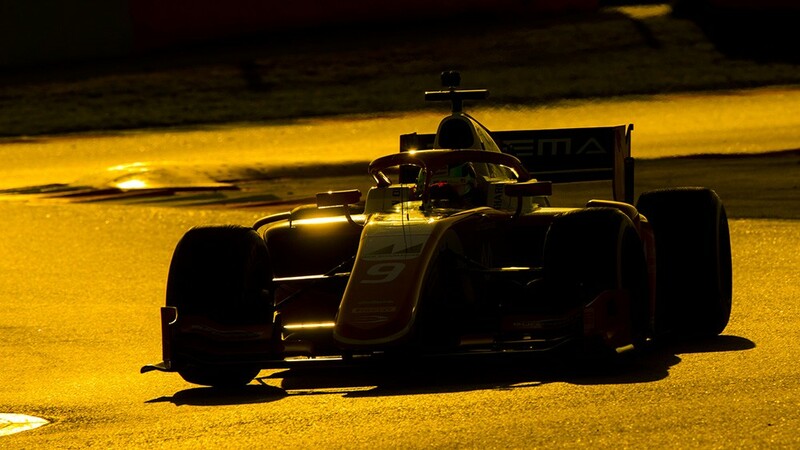 Ten teams and 20 drivers are all set to do battle after a 2018 championship that confirmed the value of the series, with the promotion to Formula 1 of the top three, George Russell, Lando Norris and Alexander Albon.